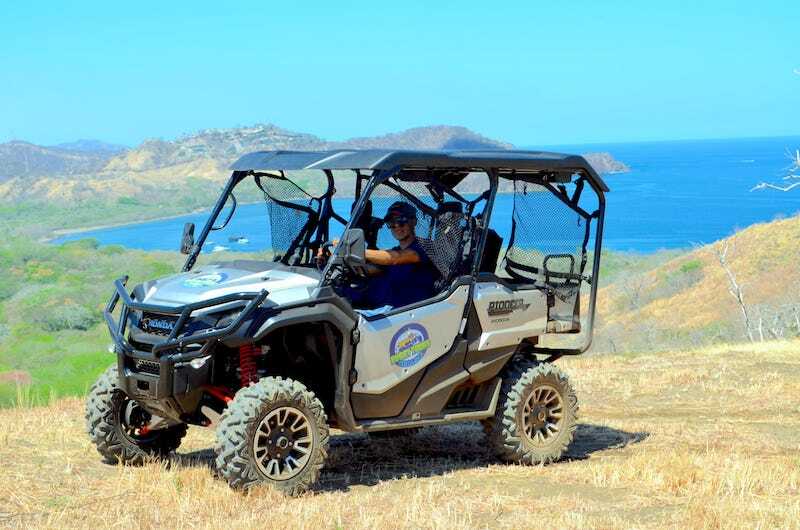 Get your adrenalin pumping on this adventure packed tours! 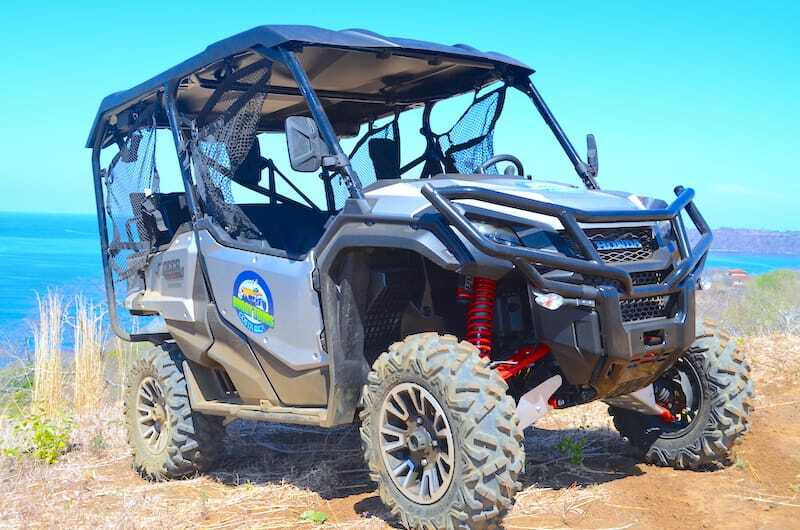 Ride through the back trails in your very own side by side!! 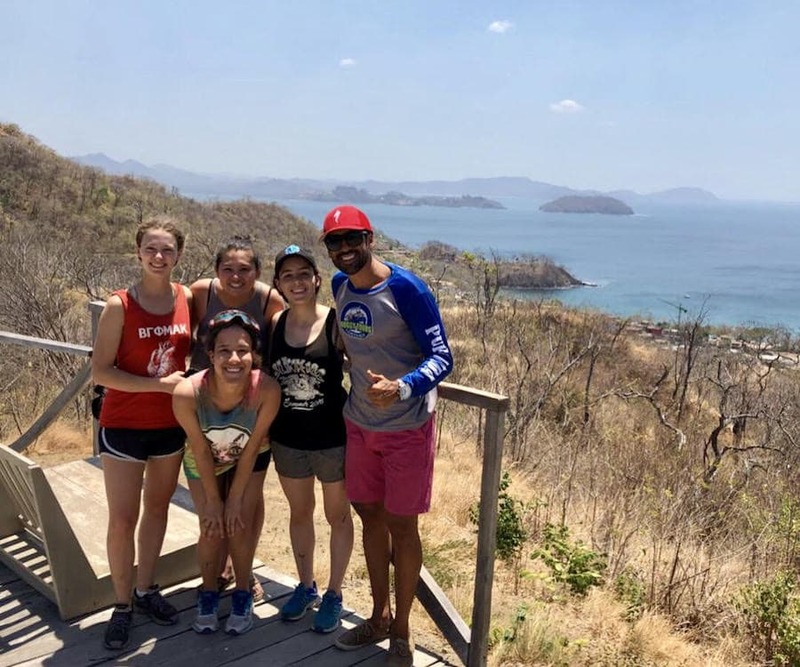 These tours offers something for everyone, breathtaking views, wildlife, unspoiled nature, rugged terrain and local culture. 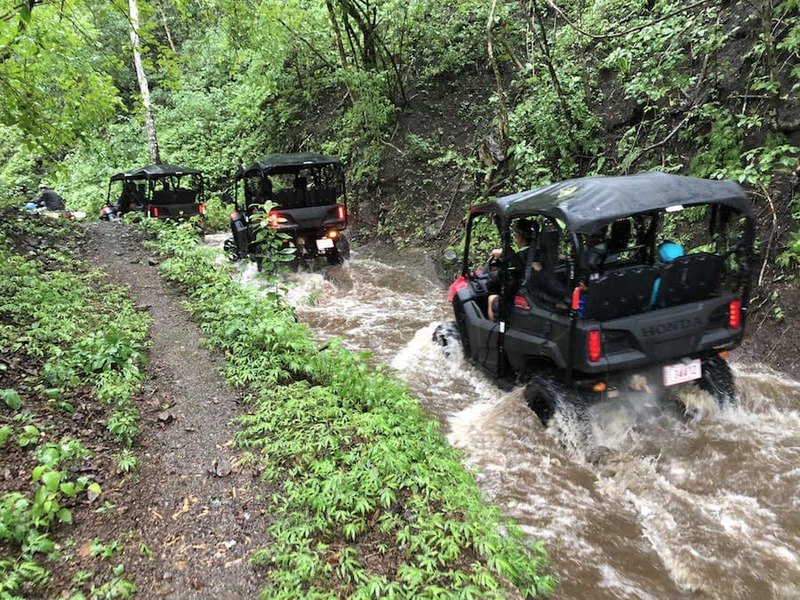 Spend the day plunging through rivers, cutting through mountain trails and across rugged terrain on the most extreme tour we offer!! We offer 2 hours guided tours and 4 hours guided tours! Tour includes stops for swimming, take photos! This is a tour to discover and enjoy, not a racing! 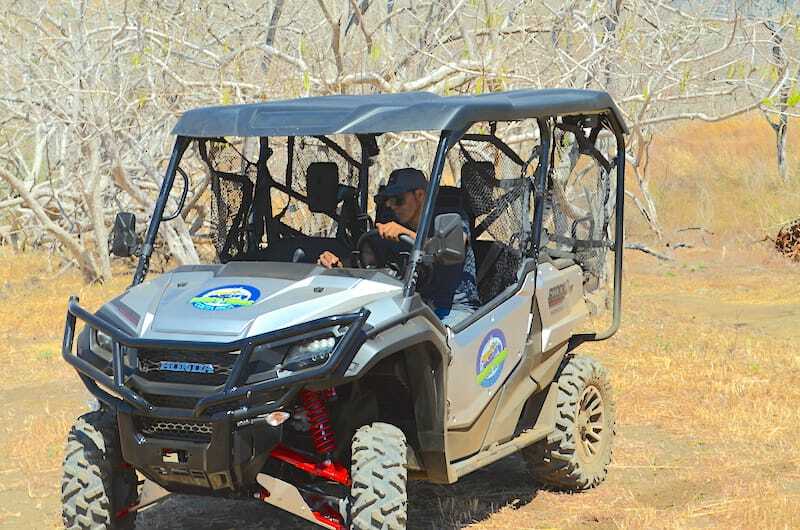 All skill levels are welcome, and no prior buggy riding experience is necessary. 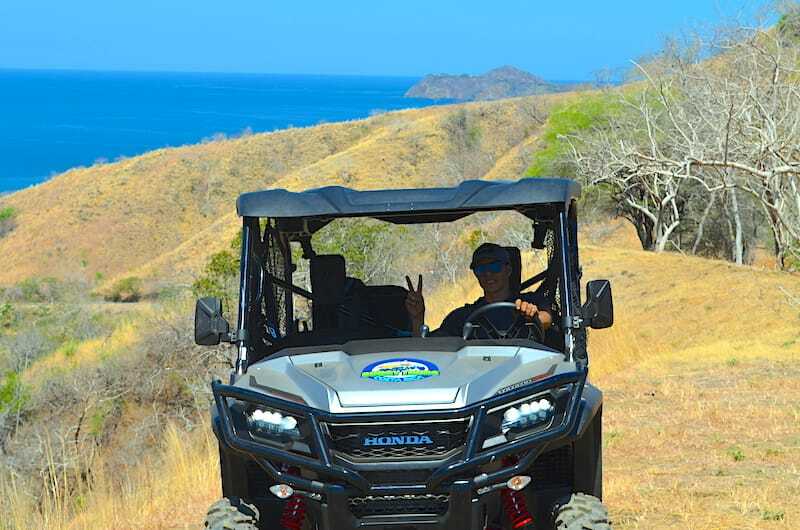 4X4 machines, automatic transmissions, 1000cc motors, 5 seaters..
TOUR LEAVES FROM: Tour starts at TicoTour Office in Playa Hermosa 1st entrance. Transportation to starting point is not included. WHAT TO BRING: Bathing suit, sneakers, towels, changing clothes, camera, bug spray, sunscreen, hat, sunglasses, money. - Alcohol forbidden before and during the tour. For Drivers: 16 years old and a valid driver’s license (No exceptions). Minimum age requirement for passengers is 5 years old. - Driver(s) must present a copy of passport and valid driver’s license the day of the tour. Without these documents the tour will be cancelled and your credit card will get charged in full for the cost of the tour. A courtesy cooler with water & juice is included.